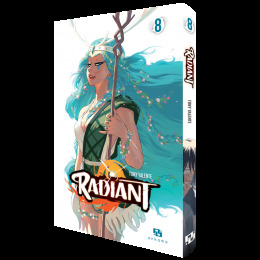 In the chaos, Seth and his companions try to save the islanders and liberate the northern suburb, but collapse is imminent! 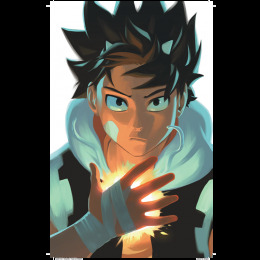 The crisis muddles who is enemy and who is ally… Who are really the most monstrous? 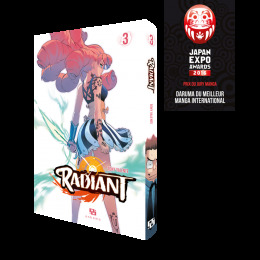 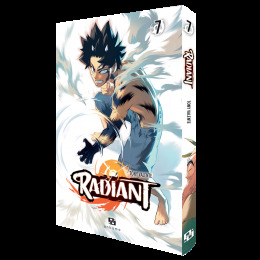 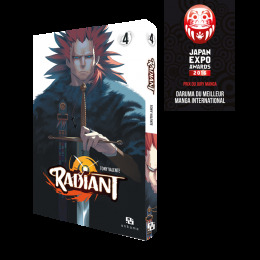 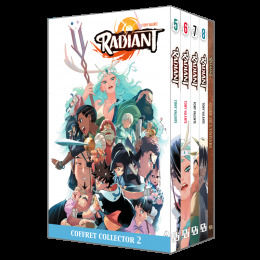 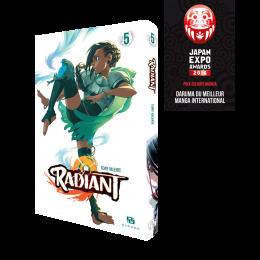 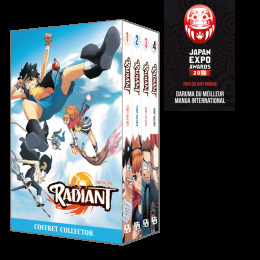 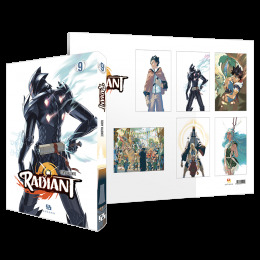 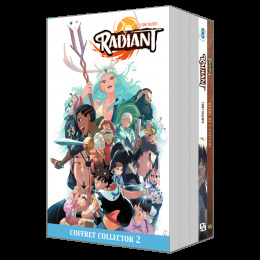 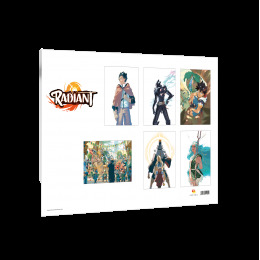 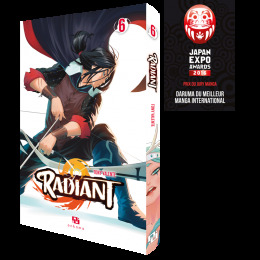 Radiant received the award for best manga from Canal BD in 2014, and was voted best manga-style graphic novel in 2014 by readers of Animeland.